The growing prevalence of microplastics in our oceans has impacted yet another species: this time, it is the blue mussel. 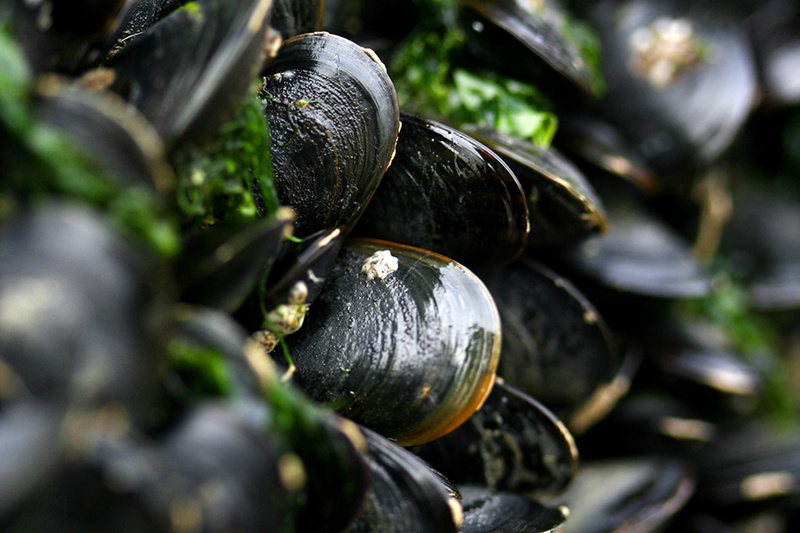 Microplastics affect the mussels' ability to stick to their surroundings. Research led by Anglia Ruskin University has shown that microplastics are messing with mussel survival, by reducing their ability to attach themselves to their surroundings. Mussels produce thin fibres called byssal threads that help them stay attached to their surroundings, despite being subjected to strong currents and waves. The byssal threads also enable them to form and maintain extensive reefs. However, when blue mussels were exposed to non-biodegradable microplastics over 52 days in an outdoor mesocosm during the experiment, they produced fewer byssal threads, and their overall tenacity or attachment strength (calculated based on the maximal vertical force needed to dislodge the mussel from its position) had dropped by 50 percent. When the researchers measured the proteins within the mussels’ circulatory fluid (or haemolymph), they discovered that exposure to the microplastics brought about a strong immune response and also affected the mussels’ metabolism, according to the press release. "Byssal threads help mussels to form aggregations, increasing fertilisation success and making mussels more resistant to predation. A reduction in these byssal threads in the wild could lead to cascading impacts on biodiversity as well as reducing yields from aquaculture, as mussels are more likely to be washed away by waves or strong tides,” said Dannielle Green, a senior lecturer in Biology at the university. Findings of the study has been published in the Environmental Pollution journal.